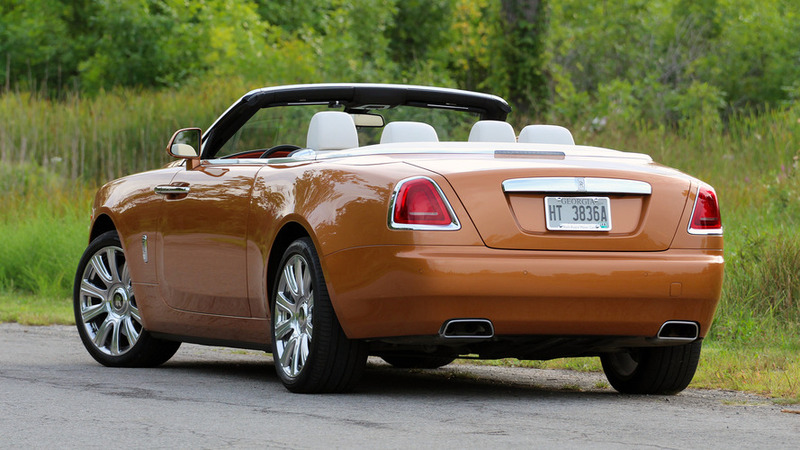 Relaxing and graceful, the Dawn offers the most luxurious droptop experience on the road today. Rolls-Royce will tell you the mission of its cars is to ensure you’re more relaxed when you get out than when you got in. And for chauffeur-preferred machines like the Phantom or Ghost, that makes a lot of sense. But while Rolls-Royce is occasionally shaking up that formula these days – the Wraith Black Badge, for example, emphasises the coupe’s dynamics with more power and a sportier suspension tune – this latest Dawn convertible, well, let’s just say it’s got the whole relaxation thing down to a science. Everything about driving the new Dawn is pleasant. It’s all easy, relaxed, and flowing. 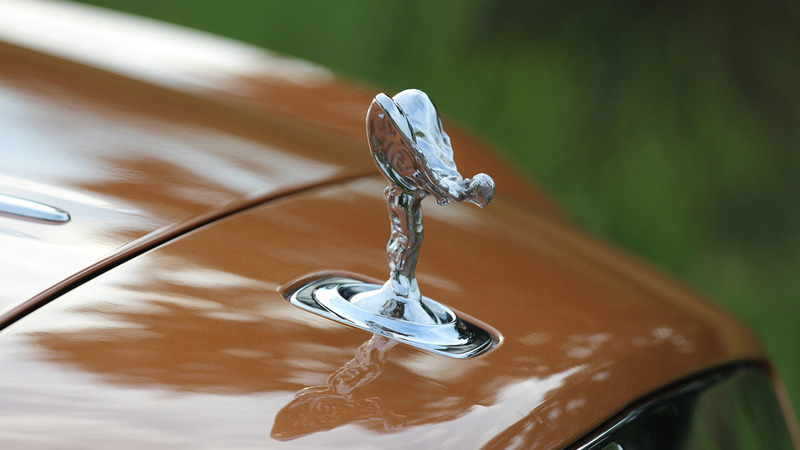 There are no sudden movements, no harsh changes, and nothing to disrupt that classic Rolls-Royce waft as you float down the road. In fact, as the miles pile on, you realize that the Dawn’s own reward is the blissful state of harmony you feel with the car after you’ve learned to slow down, and take it easy. This convertible rewards your more timid steering and throttle inputs with a driving experience that is unmatched in its serenity. The Dawn also has a ton of power, and can do a 0-60 sprint in just under five seconds. But that’s hardly the point. It’s not about making the most of an obscenely powerful engine, it’s about having more-than-adequate levels of thrust should Sir require it. 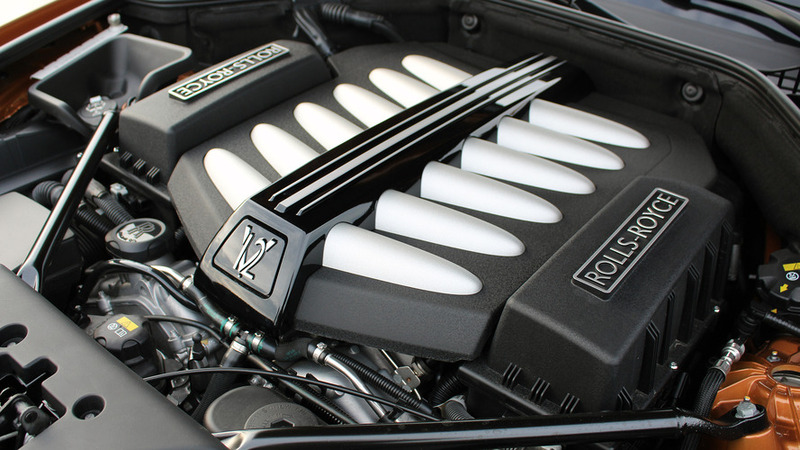 The biturbocharged 6.6-liter V12 underhood is familiar from other Rolls-Royce models, producing 563 horsepower and 575 pound-feet of torque in this application. 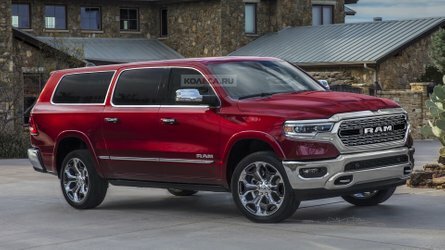 And it’s matched with a ZF-sourced eight-speed automatic transmission that’s so slick you won’t even notice its operation. This car is beautiful. And everywhere it goes, people just sort of stop and stare in awe. That’s by design, of course. Like the Wraith, the Dawn has a satellite-aided transmission that uses GPS data to see what lies ahead, and predicts the appropriate gear placement based on your driving style. This means that even during spirited driving, gear changes will always be both quick and imperceptible. All that fantastic wizardry works to make the drive as fluid as possible. The Dawn shares its architecture with the Ghost sedan, though the suspension and chassis are heavily revised. 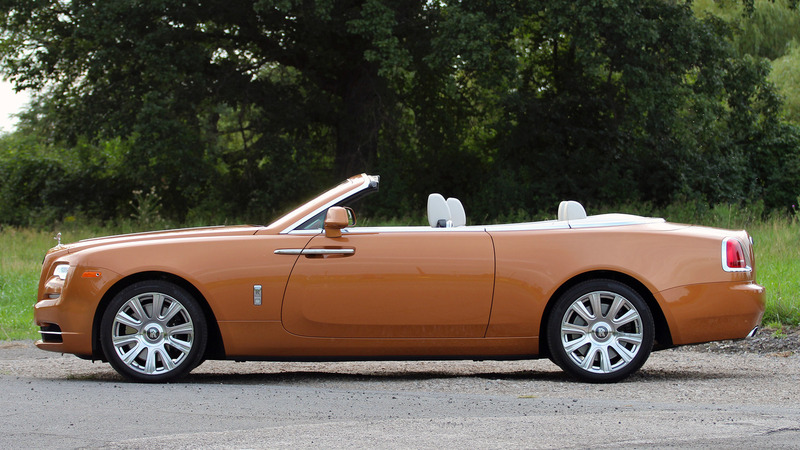 Rolls-Royce calls its Dawn “the most rigid four-seater convertible today,” alluding to the stiffer overall body structure and chassis. 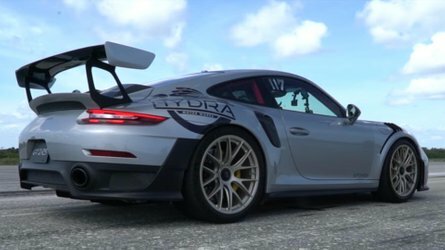 And the retuned suspension geometry ensures the car stays flat and smooth over all pavement surfaces, even with its huge and heavy 21-inch wheels (with weighted center caps, duh). 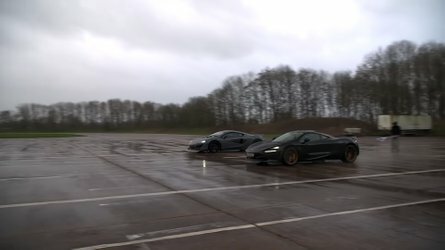 That said, the car still glides over pavement like a champ, though stays flat and balanced while cornering (you’re not going to be taking any quick turns in this car, after all). It’s very difficult to unsettle the Rolls’ chassis, or disrupt that yacht-like waft, even over some of Detroit’s notoriously horrible roads. The prime mission of this car is to be relaxing, and that’s apparent in every part of the drive. The steering wheel is huge, and there’s a very light action, void of real feedback. The throttle has a linear response profile, but you dig deep into the pedal travel to eke out all of the available power. The massive iron brakes are fantastic, and slow the car with serious surefootedness – remember, these stoppers are tasked with halting 5,644 pounds of British heft, or, you know, almost two and a half Miatas. The Dawn rewards your more timid steering and throttle inputs with a driving experience that is unmatched in its serenity. Yes, the Dawn is a big car. 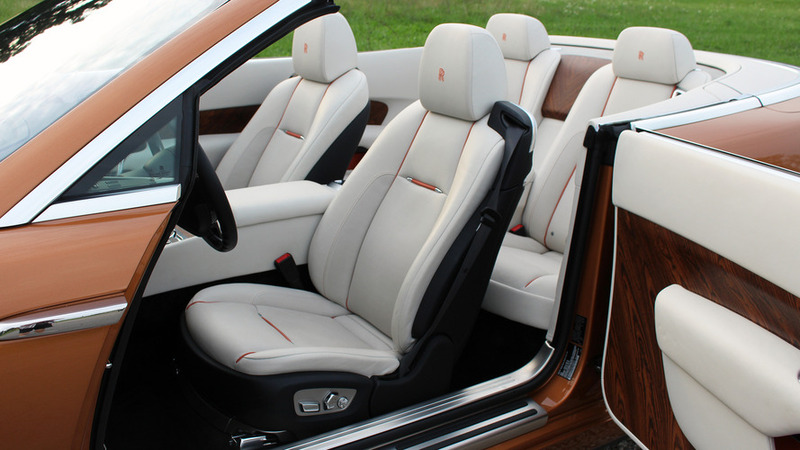 But it’s a proper four-seat convertible, where every single passenger rides in utmost luxury and comfort. With the top folded, ingress and egress to the rear seats is a breeze. Open the coach doors and easily slide the front seat forward, and there’s plenty of space for even the most dainty of princesses to make a graceful entrance and exit. The novelty of pushbutton door-closers never gets old, and they’re actually quite useful – you’re likely far too rich and important to have to lean out the side of the car to close your own door, after all. How uncivilized. In all seriousness, nestling behind the wheel of the Dawn is exactly as nice as you think it is. Every single surface is of the highest quality, wrapped in the finest materials, made by the most extraordinary craftsmen and women. From the graining of the wood to the polish of the metal and chrome to every thread of hand-stitched beauty, the Dawn truly has one of the best interior experiences in the automotive world. The rotary infotainment dial clicks and turns with precision. And even the design and polish of the gauge needles look like they were executed to be the absolute best. 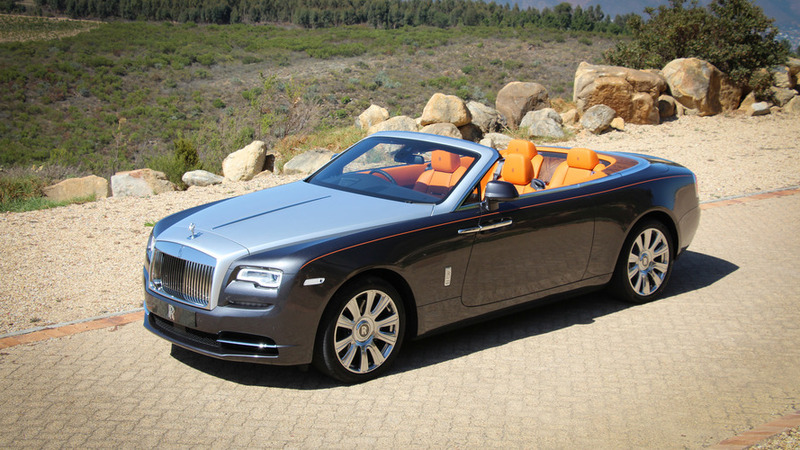 Rolls-Royce calls the motion of its top the “Silent Ballet,” because – as one company executive told me – owners needn’t be “inconvenienced by noise.” The seven-layer fabric roof opens and closes in 22 seconds, and can be operated at speeds up to 31 miles per hour. 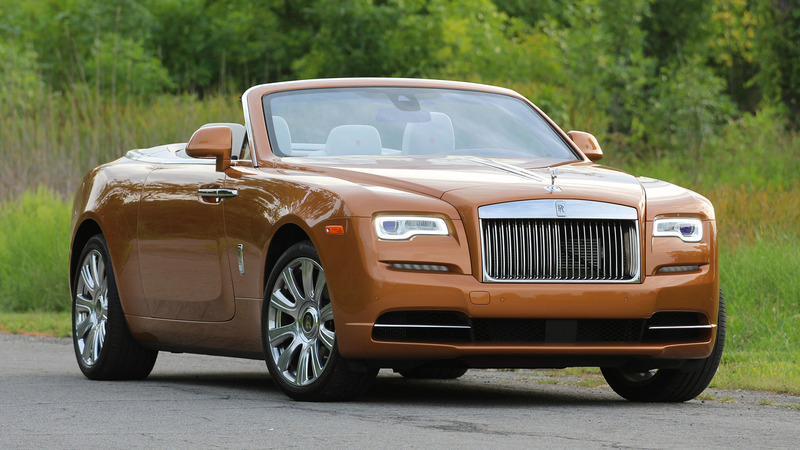 With the roof affixed, the interior is just as silent as a Wraith. And with it folded back, all the light in the world shines in, reflecting off the various wood and metal surfaces in natural beauty. This convertible exudes class and grace in a way that’s truly special. I will say, the Dawn has a very striking appearance with the roof up. 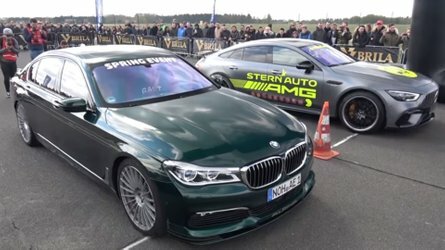 On first approach, the car looks low and mean – the long roof and small greenhouse opening offer a sort of fancy, extravagant hot rod appearance. With the roof folded back, it’s a whole new experience. This car is beautiful. And everywhere it goes, people just sort of stop and stare in awe. The Motor1 office is nestled right in the heart of Detroit, a part of town where I don’t think I’ve ever seen a Rolls-Royce – far different from South Africa, where Steve Siler first met the Dawn. Everyone wants to take its picture, everyone wants to see inside, and everyone offers thumbs-up of praise and big smiles as the car drives by. It’s truly an occasion not just for you, the driver, but for the people around you. It’s more than just a car, it’s an experience. 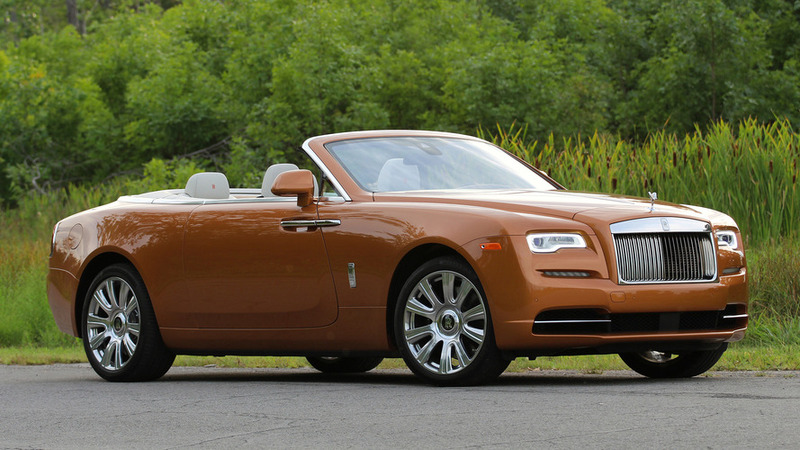 That all sounds lavish and opulent, but come on, it’s a Rolls-Royce. 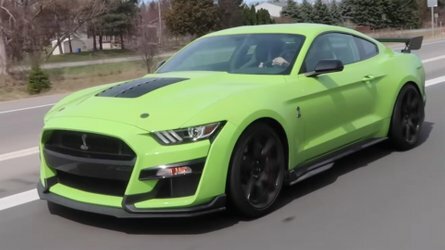 The whole point of this car is to be a bit hyperbolic with its luxury, and to treat the driver and passenger with an experience unmatched by any other car out there. I mean, that’s what you rightfully expect from a car costing $335,000 – or $402,675 as tested. Indeed, the Dawn is a car reserved for a very select set of shoppers. 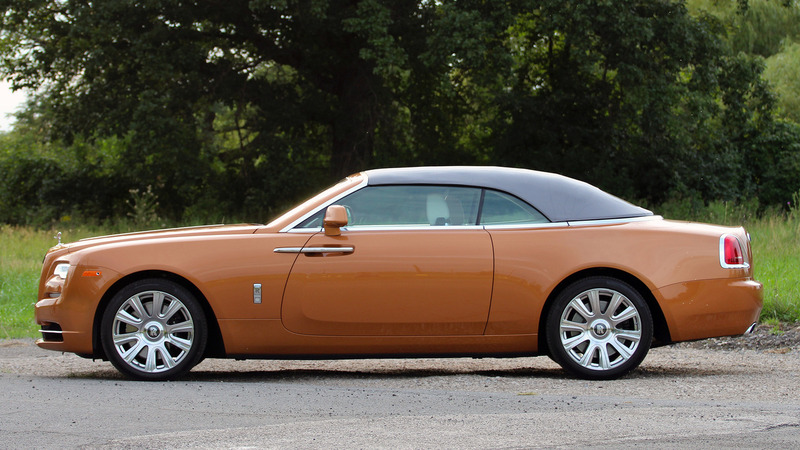 But more than any Rolls-Royce before it, this convertible exudes class and grace in a way that’s truly special. Sit back, put the top down, and let it calm you.